The village where fish has the best taste! Sailing to the old fishervillage Volendam. 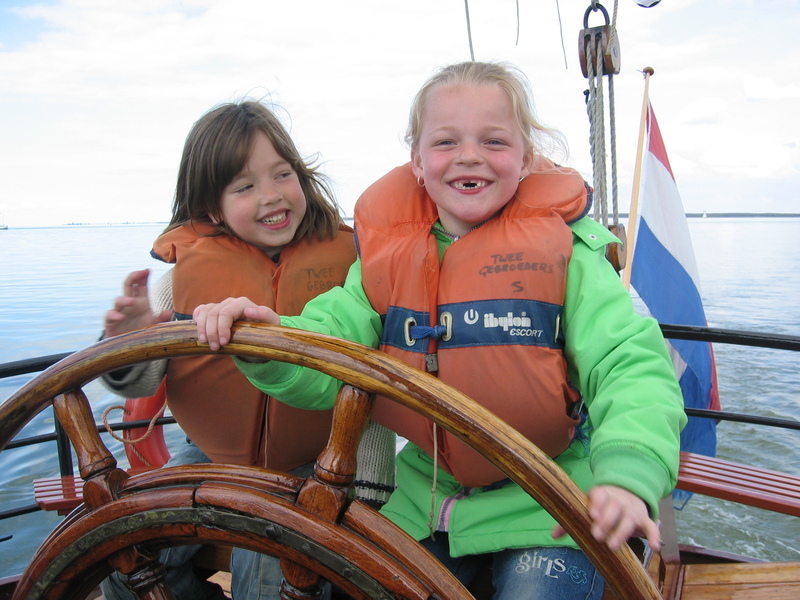 In the morning, you will be welcomed by the crew of the ships with coffee and ‘Muider kruidkoek’. Afterwards, some details of the ship will be explained and than the sails are set. On the way, the lunch will be served. In the beginning of the afternoon the ship will arrive in Volendam, where you can visit the old village. In the afternoon we will return to Muiden. Reception on board by the crew with coffee and ‘Muider kruidkoek’. Afterwards, departure from Muiden to Volendam. Estimated time of arrival in Volendam. Departure from Volendam. In the afternoon you can enjoy a drink and some snacks. If the wind is infavourable, we will head for another destination.